Ugh. I just filed a story last night (around 11:30 pm). Fingers crossed, it’ll run today. But, here’s what frustrates me. I have been dogging this damned thing for the better part of a month, and all I have to show for it is a 600-word article. Don’t get me wrong, the story needed 600 words to be told– no more, no less. So, it would stand to reason that that’s how long the article would be. It just irks me, only slightly, that a month’s effort can be captured in that small an article. 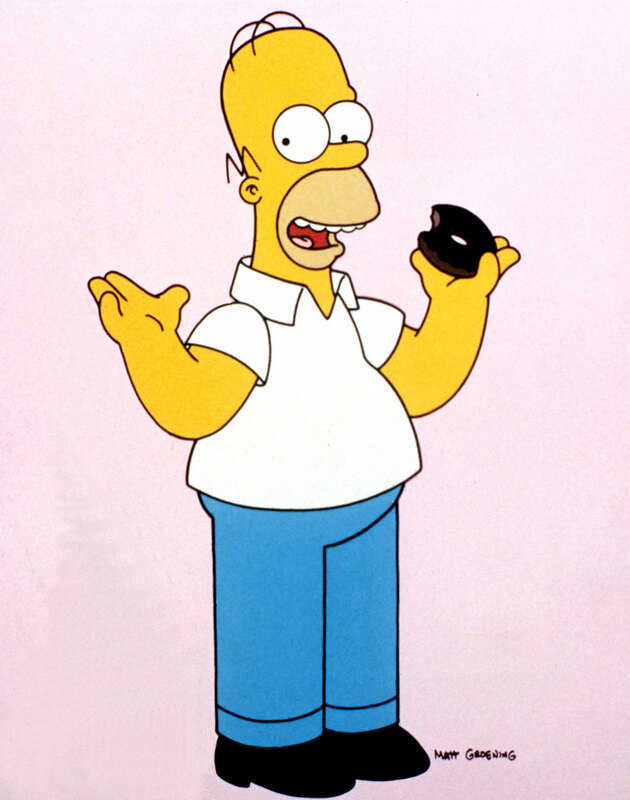 I had to fight the urge to run “Screw Flanders” over and over– the way Homer Simpson did when he was a food critic. Well, aside from my griping, it’s in, and I’m waiting. I hope this piece will go today. I really want to see some payout on all this work. I’m pretty happy with the results. I guess I ought to head off to day job now. I have plenty on my plate there, too. I’m looking forward to doing (a lot of) writing today. This entry was posted in Media and tagged Gawker, Homer Simpson, Journalism, Media, profile, reporting, Screw Flanders, Work on July 22, 2008 by Tom.